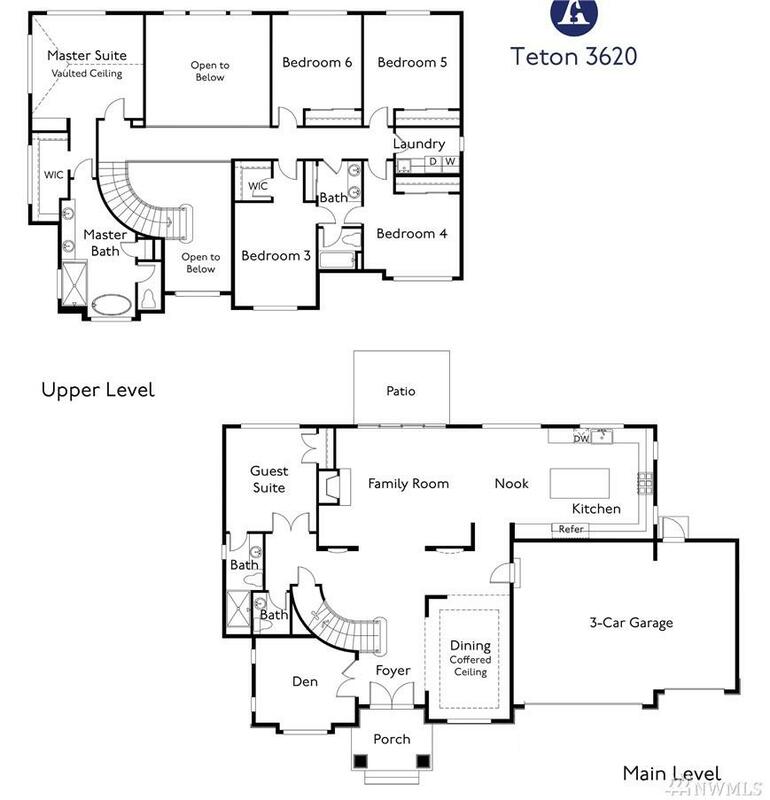 New American Classic Homes Teton floor plan in Wildridge. Spectacular 6 bdrm, 3.25 bath, den; enjoys territorial views. Main level guest suite with shower. 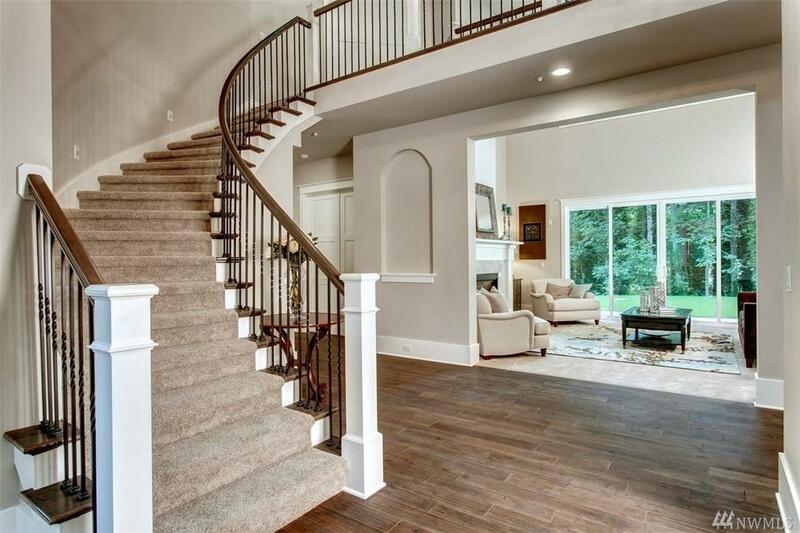 Two story foyer, radius staircase features impressive cat walk. 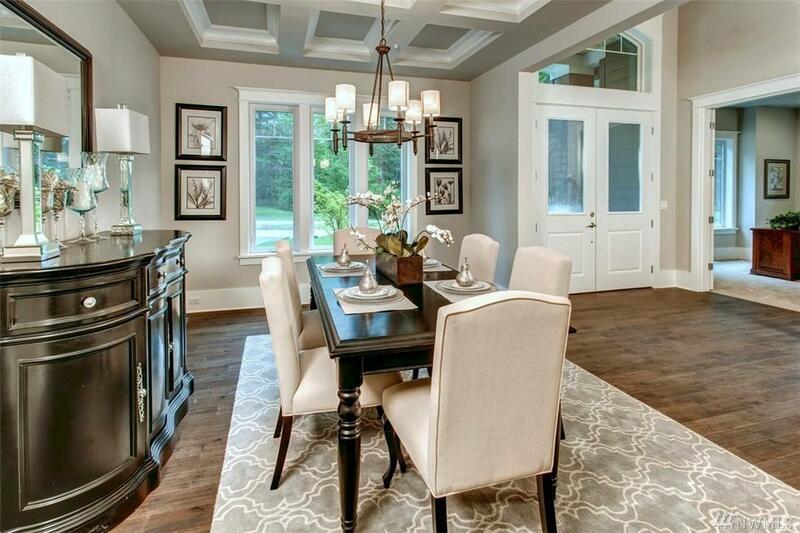 Great rm, formal dining room/coffered ceiling, crown moldings. 10 ceilings, 8 doors on main. 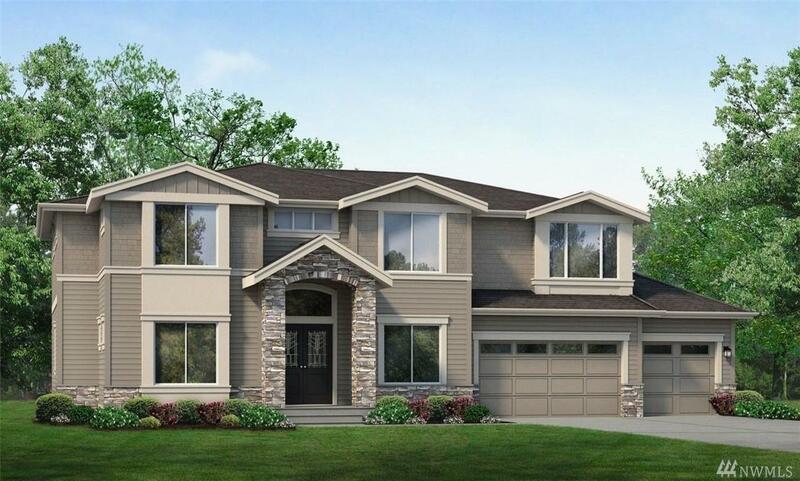 Distinctive appointments, high-end applcs and fixtures, rich countertops and finishes throughout. Landscaped front and back yard. Extended deck; three car garage.